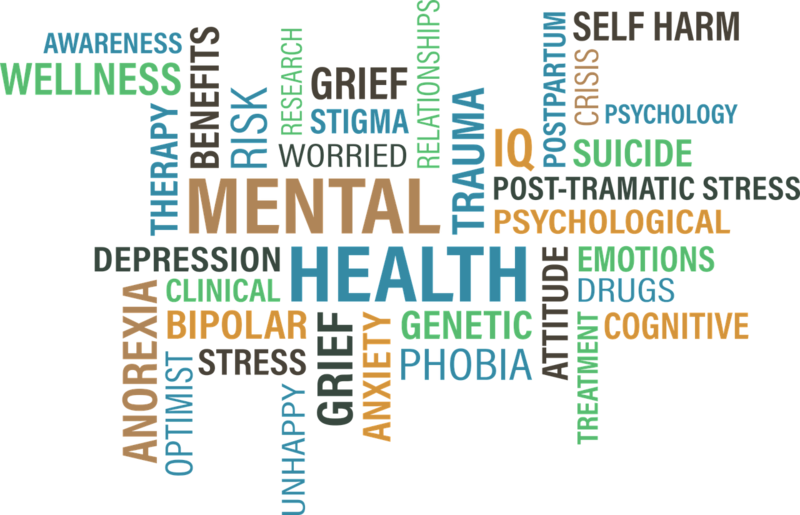 This strand refers to research into mental health with an emphasis on epilepsy and concept gender and also explores the role of nutrition for mental health. This strand also studies Mental Health Care for People with Epilepsy (PwE) and dimensions of empowerment, as well as Metabolic Syndrome and Serious Mental Illness. Metabolic Syndrome is a clustering of metabolic abnormalities including hypertension, hyperlipidemia, hyperglycemia and abnormal obesity, which when combined together lead to a greater risk of Type 2 diabetes and cardiovascular disease. Studies on this show prevalence to be significantly growing in the adult population, with prevalence increasing with age. There is evidence that proves that people with serious mental illness have a strong predisposition to metabolic syndrome and this is exacerbated by sedentary lifestyle, poor dietary habits, and adverse effects to antipsychotic medications. Also incorporated in this strand is work-related stress. The pilot studies for this work were the ROSE (Reducing Occupational Stress in Employment) and DELAROSE (Delivering E Learning Accreditation to Reduce Occupational Stress in Employment) projects. ROSE was a Leonardo da Vinci funded project, whose primary objective is to develop a combined person and work directed stress management programme in order to improve the retention of staff working in intellectual disability services and mental health services. The project was carried out at Waterford Institute of Technology, along with eight other project partners. ROSE provided data and information to support local services and European Commission initiatives on social inclusion workplace support, policy harmonisation and mental health. DELAROSE will add further content to the ROSE programme and also give the opportunity to learners who so wish to gain ECVET and ECT credit for completion of the programme with one of three higher education institutions in Ireland, Switzerland or Austria. The main project on this topic is the SuRE (Sustaining Resilience in Employment) project. This study aims to adapt and evaluate a digital platform that delivers person-centred psycho-social interventions to support the resilience of older health and social care workers. Work-related stress is a significant and growing risk to the older healthcare workforce. Such workers are significant in terms of their contribution to the social economy, but have limited access to resources to manage their work-related stress and enhance their psychological well-being. SURE comprises a four phase mixed methods design involving survey co-design approaches to elicit the views of the target group and a prospective experimental design to develop, test and evaluate an online intervention. Phase 1 involved the conduct of systematic reviews of the literature with regard to the form, focus and efficacy of web-based interventions for work-related stress, and of the challenges and stressors specific to older healthcare workers. Phase 2 comprises a national online survey of older healthcare workers in Ireland to expand the knowledge of the manifestations and impact of work-related stress on this group. Phase 3 of the project is an evaluation of the efficacy of a current online programme in meeting the needs of the older healthcare workers using qualitative co-design methods. Phase 4 will involve the adaptation of this online digital platform to meet the specific needs of older healthcare workers. An experimental design will be utilised to investigate the efficacy of the adapted intervention.